Drones Spying on Your Children? A Vancouver family responded in outrage when they overheard a slight buzzing noise that was in their front yard. What they found was a drone hovering 15-20 feet off the ground. The family confronted the nearby neighbor as they were outraged. 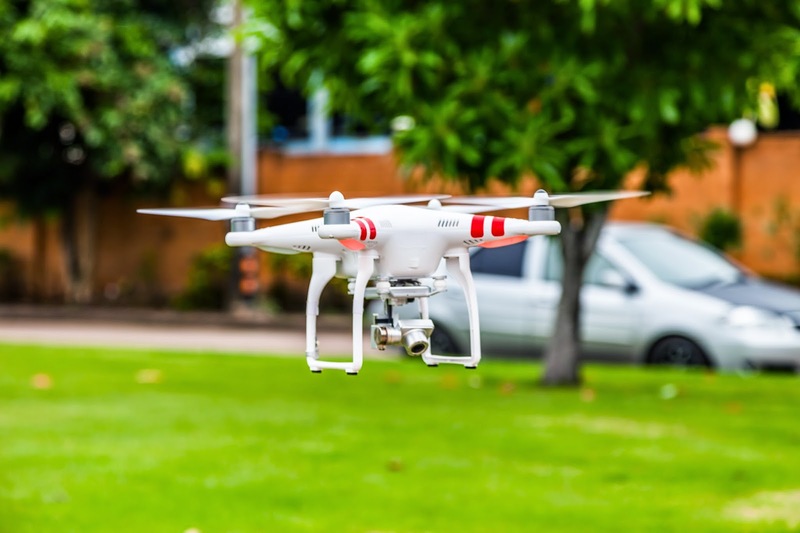 In a recent report, Amazon shares how they are researching the possibilities of being able to deliver packages with drones. How do we know whether an object in the air is a child’s play toy, a product being delivered to a neighbor’s home, or an infringement on the 4th amendment rights? Hear more about what is taking place, the wisdom of how to respond, and so much more. Greg and John shared in this segment.